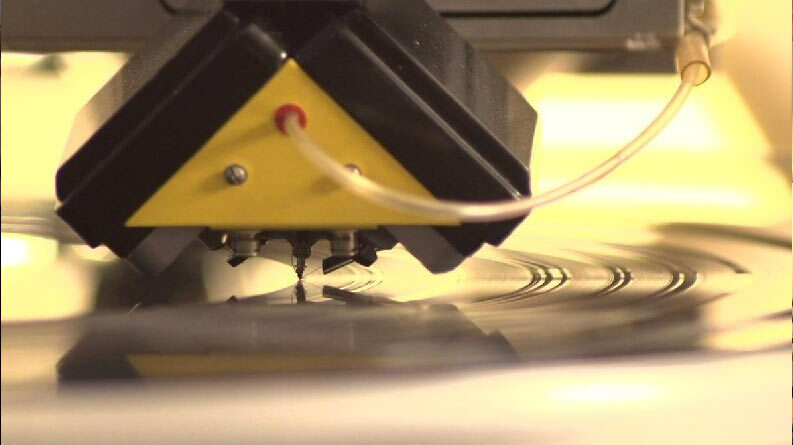 In addition to the skill of the cutting engineer, the performance of the cutting system shapes the sound quality of your LP. Neumann lathes remain coveted for their sonic clarity, and our VMS-70 at Taloowa stands out for many reasons. This low-hours unit sat in mothballs for many years before being rescued. After a complete teardown, cleaning, re-potting, and re-capping, it was reassembled to perform better than new. There isn’t another VMS-70 like it anywhere. Chris Muth has scrutinized every single cable, card, and mechanical component, and repaired, replaced, or designed custom cards when necessary, to operate an exceptional cutting system. In the late ‘70s and early ‘80s, while the VMS-70 was a current product, a series of after-market improvements were developed to replace key parts for better results. 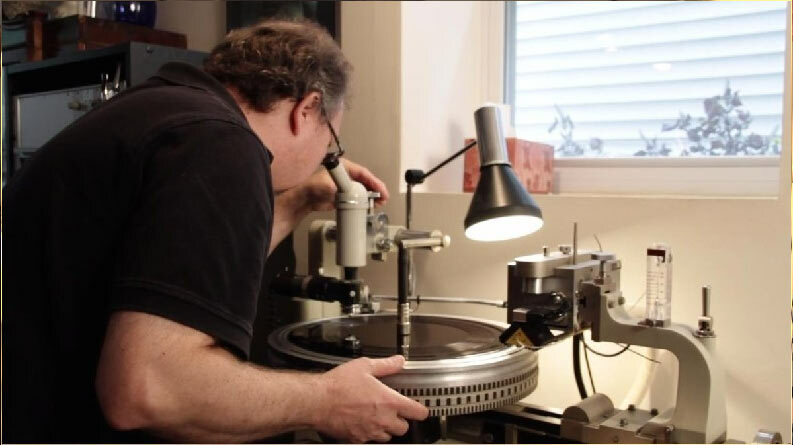 The VMS-70 at Taloowa includes all of these customizations, which together result in a hot-rod with the best sound quality available from any lathe. The cutter head and amp rack determine what gets cut on to the record, and we use an SAL-74B amp rack with custom cards. 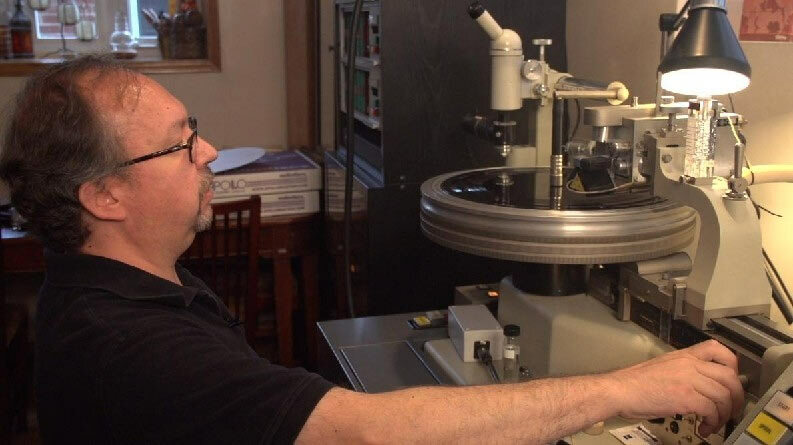 To mechanically position the grooves, the Zuma disk mastering computer, which which was an early digital computer, achieves higher levels at longer running times than the standard Neumann analog system. The Zuma projects the grooves’ phase relationships in advance, and this optimization allows for a 2 dB volume increase on a typical album side. The turntable motor needs to spin the platter at a stable and constant speed, and our lathe uses a Technics SP-02 — while the platter weighs 90 pounds, it spins as effortlessly as a typical DJ turntable.